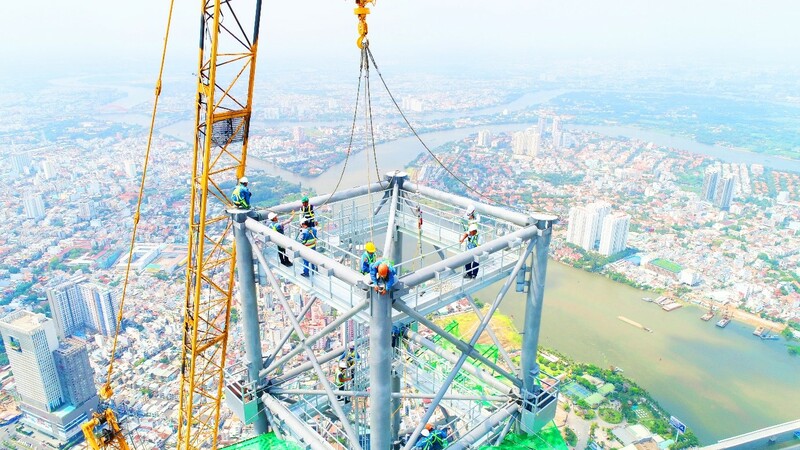 Ho Chi Minh City is the fastest economic growing urban area in Vietnam. 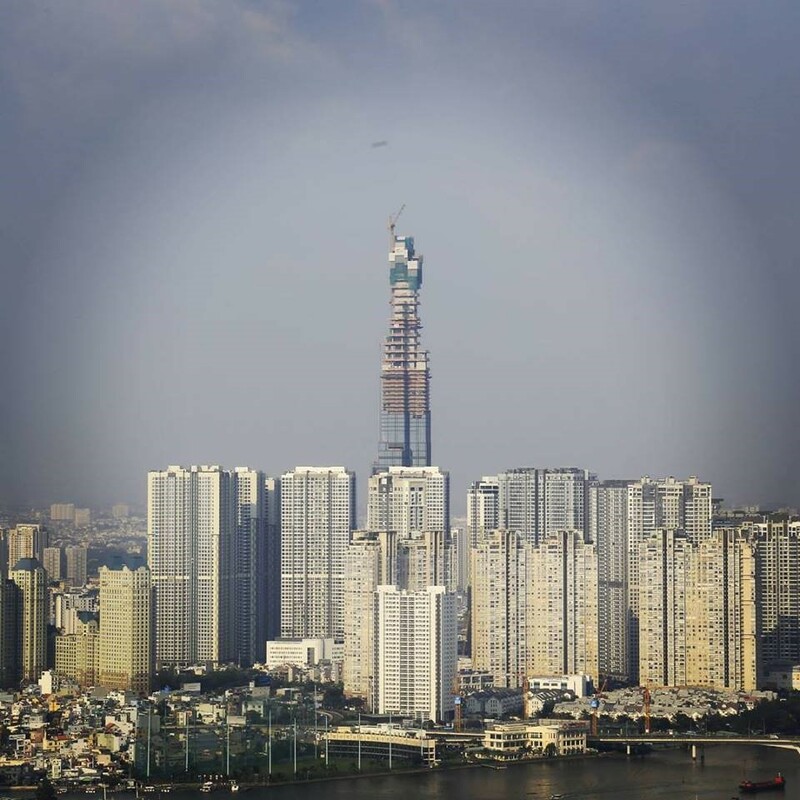 Landmark 81 will be a particularly impressive addition to the city’s skyline once complete in early 2019, overtaking Keangnam Hanoi Landmark Tower as the country’s tallest. This 81-storey residential structure will offer luxurious living, combining extraordinary views with maximum floor space thanks to 3,600 tonnes of HISTAR® 460 sections produced by ArcelorMittal Europe. The tower will be a notable achievement for ArcelorMittal too. 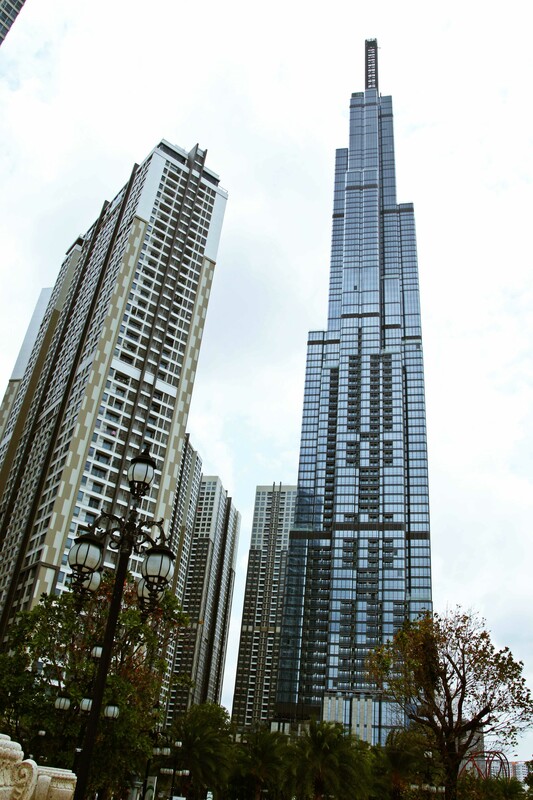 For the first time, we will be the sole steel supplier of all the sections in a high-rise. The 3,600 tonnes of sections were produced by ArcelorMittal Europe – Long Products’ Differdange mill. 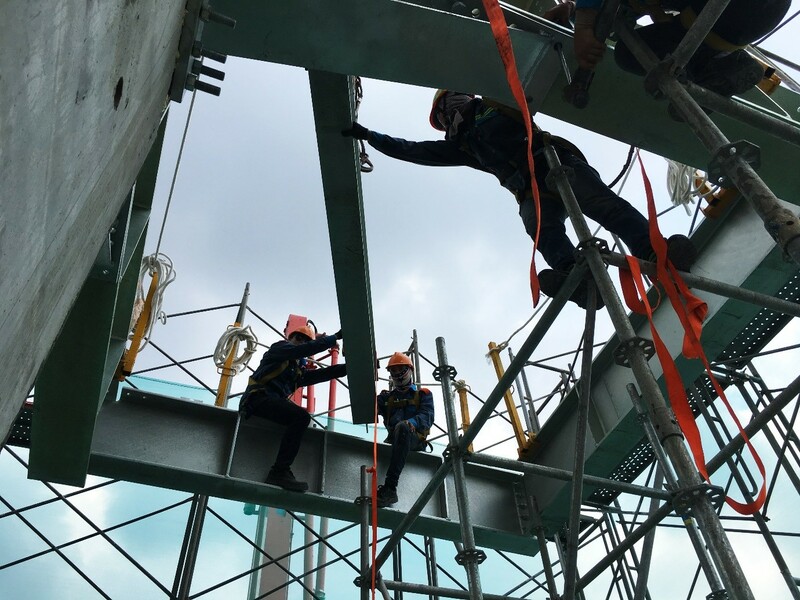 The composite design of concrete and HISTAR® steels is ideal to carry heavy loads. The concrete walls contain multiple jumbo sections acting as vertical columns to carry the weight of the building. The concrete surrounding the steel columns also acts as a free fire protection.